What’s the key to providing unimpeachable addiction recovery treatment to as many clients as possible? 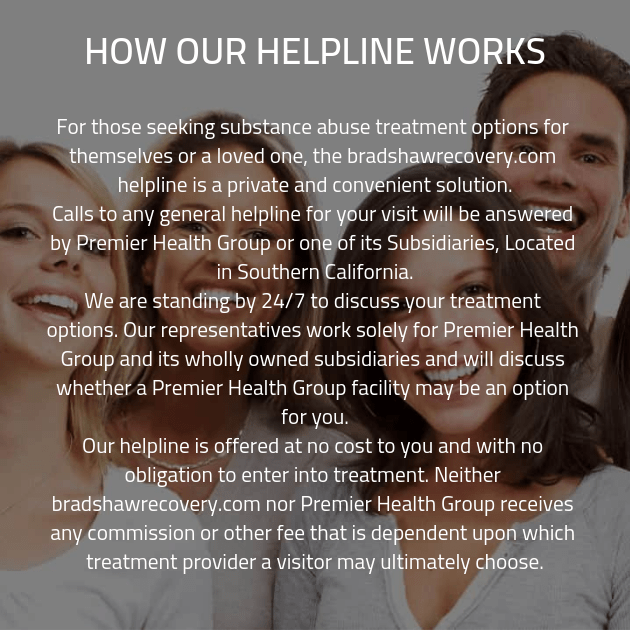 An addiction recovery program that can be customized to suit the individual needs of each client. In order to be able to provide this to our clients, we ensure that we have a full spectrum of available addiction recovery treatments. These run the spectrum from more traditional therapeutic treatments, the kind you likely think of when you think of an addiction recovery center, to more holistic treatments, such as art therapy or horseback riding. Your recovery is important to us. We want to plan the best course of action for your treatment. One of the most important stages of addiction recovery treatment is always going to be detoxification. Detox is the process by which your body will rid itself of any and all toxins that may have been left behind as a result of substance abuse. Why Do Substance Abuse and Mental Illness Occur Together? In order to ensure we can provide support to as many clients as possible, we have a full spectrum of treatment options. One of the most important stages of addiction recovery treatment is always going to be detoxification. Detox is the process by which your body will rid itself of any and all toxins that may have been left behind as a result of substance abuse. This process can, at times, be extremely daunting, since detox can sometimes be accompanied by the symptoms of withdrawal. The severity and experience of detox will vary based on your substance of choice and duration of use, but rest assured that our friendly and well-trained staff will be here to provide you with the support you need. What’s the Inpatient Drug Detox Process? Did you know that roughly half of Americans who struggle with addiction are also dealing with a co-occurring mental health disorder? It might shock you, but according to the Substance Abuse and Mental Health Services Administration, that’s exactly what’s happening. When a client is dealing with both an addiction and a co-occurring mental health disorder, they might not be able to get the addiction recovery treatment they need. This is because even when the addiction has been successfully treated, when a client has a co-occurring disorder, returning to the world at large can pose a huge risk. When you’ve graduated from our addiction recovery program, you won’t have to question where to turn next. That’s because every client who leaves our addiction recovery center is given a comprehensive schedule for aftercare treatment. We recognize that addiction is ongoing, and that recovery is not a destination but an ongoing journey. Our aftercare plan signals that we know what you’ll need after leaving our substance abuse treatment center, and we’ll be there to continue to provide you with the personalized care you need to reach your recovery goals.